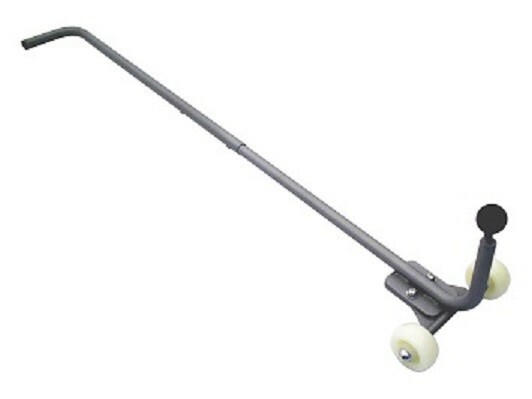 Trolley for moving sign hardware with ease. 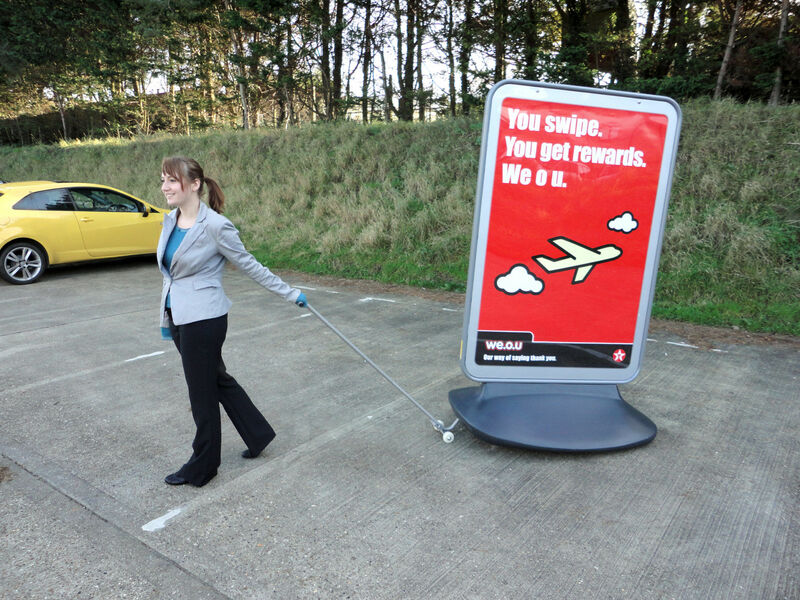 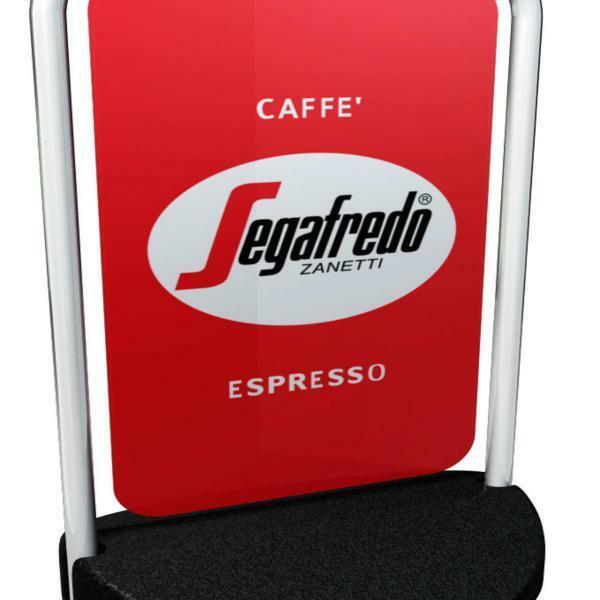 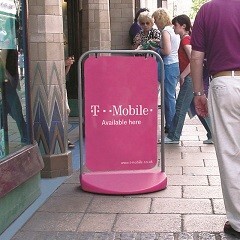 Now that you have your large format sign board why not purchase the easy move trolley. 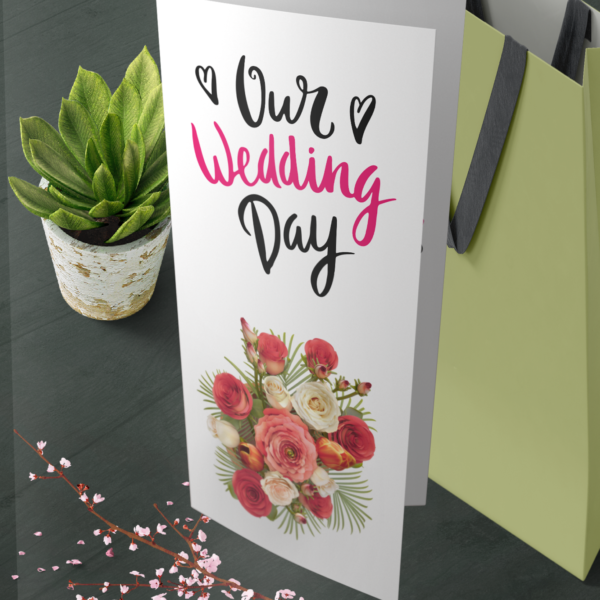 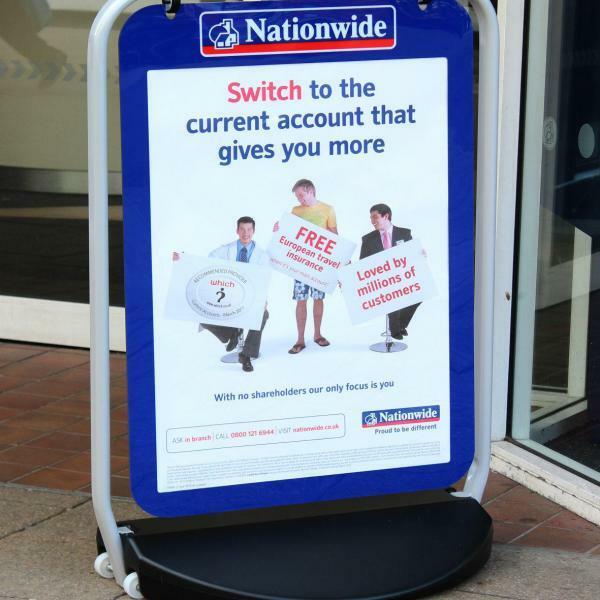 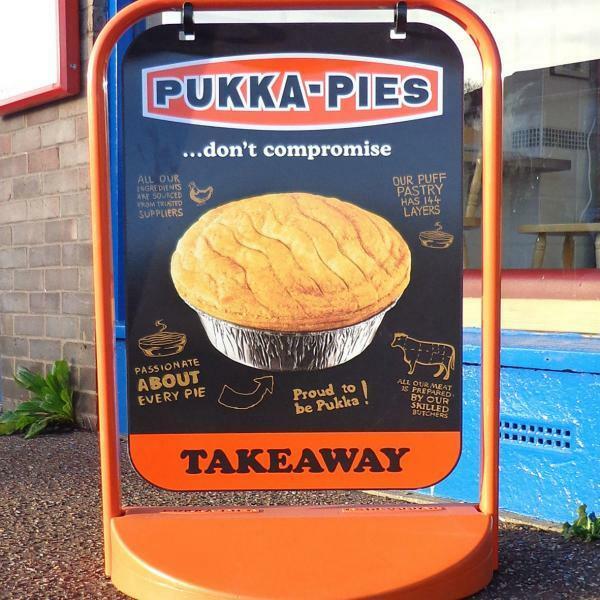 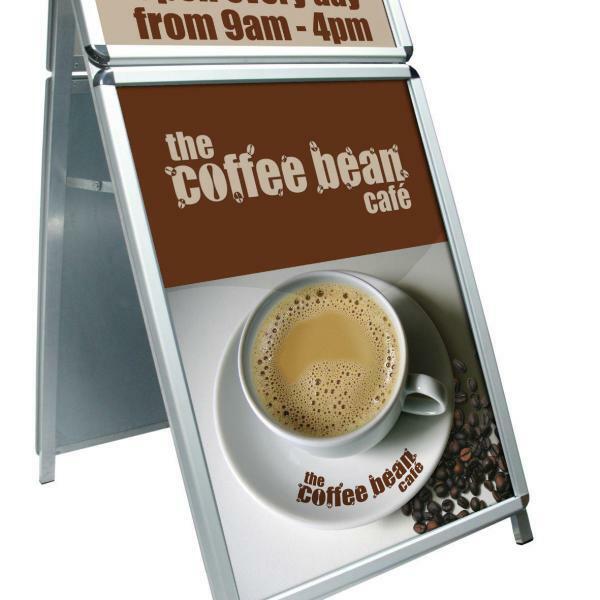 Convenient assistance for a selection of our large format signs. 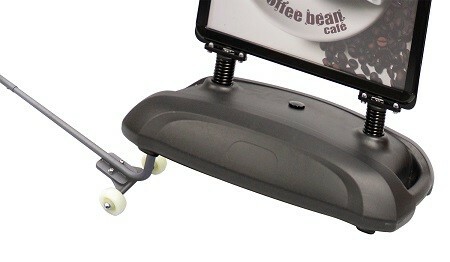 Purpose designed flat pack trolley for easy and safe movement of the following sign hardware.